Discount available! 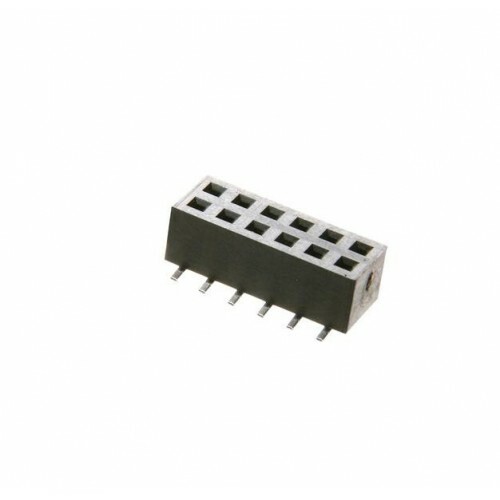 Recommend 2mm Fine Pitch Sockets - 10 pins dual row Female to your friends and get your Discount. Compact card with GSM SIM800C SIMCom SIMC, 90 ° MMCX antenna connector and 2 x ..